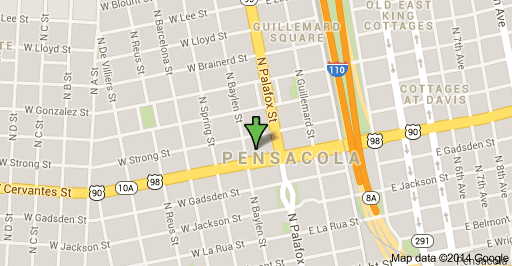 New Construction Downtown Pensacola Florida: Garden District Cottages Pensacola, click here. Jasper Strong (1798-1865) was a prominent citizen of Antebellum Pensacola who was a major contractor during the construction of Fort Pickens and Fort Barrancas. A graduate of West Point and stationed at Baton Rouge, he resigned his commission to enter construction with a classmate, Mr. Underhill. Their first contracts were fortifications south of New Orleans, where they most likely became acquainted with military engineer William H. Chase. When Chase began planning Fort Pickens on Santa Rosa Island, Strong moved their operation to Pensacola to take the $900,000 contract. Underhill died within the first year of work on Pickens, and Strong divided Underhill's share of the proceeds ($300,000) among the heirs. He also married the widow Underhill, who herself died some time later, after which Strong married her sister, Eliza Julia Nixon. 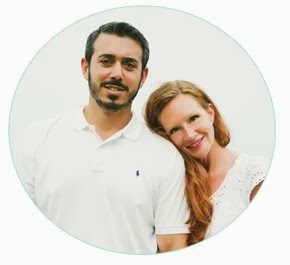 They would have six children together. Strong also contracted the construction of Fort Barrancas and other projects. He was an initial commissioner of the Alabama, Florida & ; Georgia Railroad Company. He was a signatory of a May 25, 1840 petition to annex Escambia County, Florida to Alabama. At the start of Civil War, Strong owned about 100 slaves, all of them mechanics of middle-age who worked for $1.50 per day. He left the city during the war and died in Vermont in 1865. Strong Street is named for him. If your property is currently listed for sale, this is not intended as a solicitation. If your property is listed with a real estate broker, please disregard. It is not our intention to solicit the offerings of other real estate brokers. We are happy to work with them and cooperate fully.